Louisiana Companies helps you manage risk while our competitors simply sell you insurance policies to partially protect against it. We accomplish this by first assessing your risk so that together we can understand it. Next, we take practical steps to mitigate your exposures and then recommend solutions that are right for your business and risk tolerance. We are here to help you with your risk management needs. 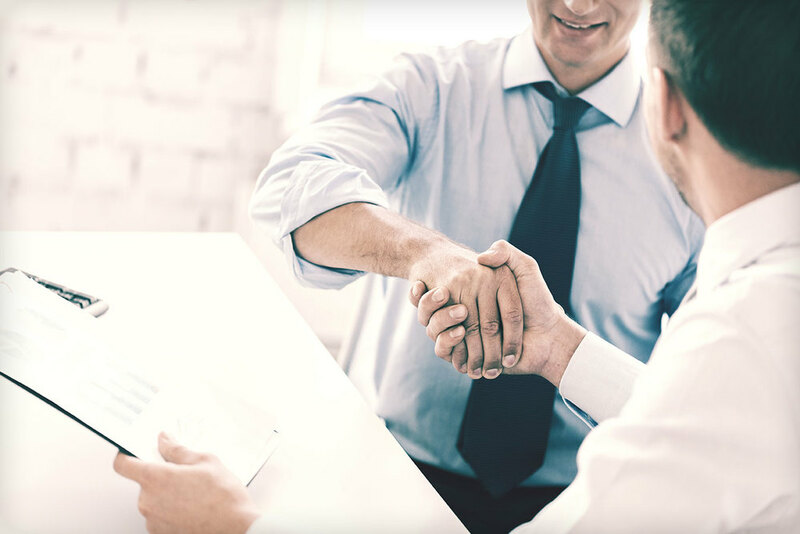 Request a consultation with someone from our team today!